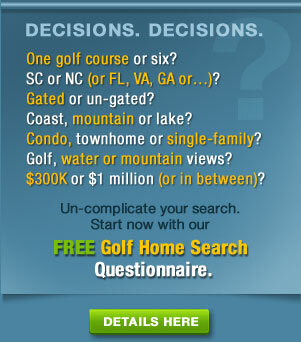 Not necessarily all about golf, but sites on the web that we think are worthy resources. Links relating to the game we love, including ratings of some of the nation's best golf courses. A few real estate web sites we rely on for articulate and helpful observations and information. Not necessarily golf related, but sites worth checking out. Some of our favorite sites for mining gold nuggets of wisdom for our golden years.